Is my phone or tablet compatible to be connected to my TV? 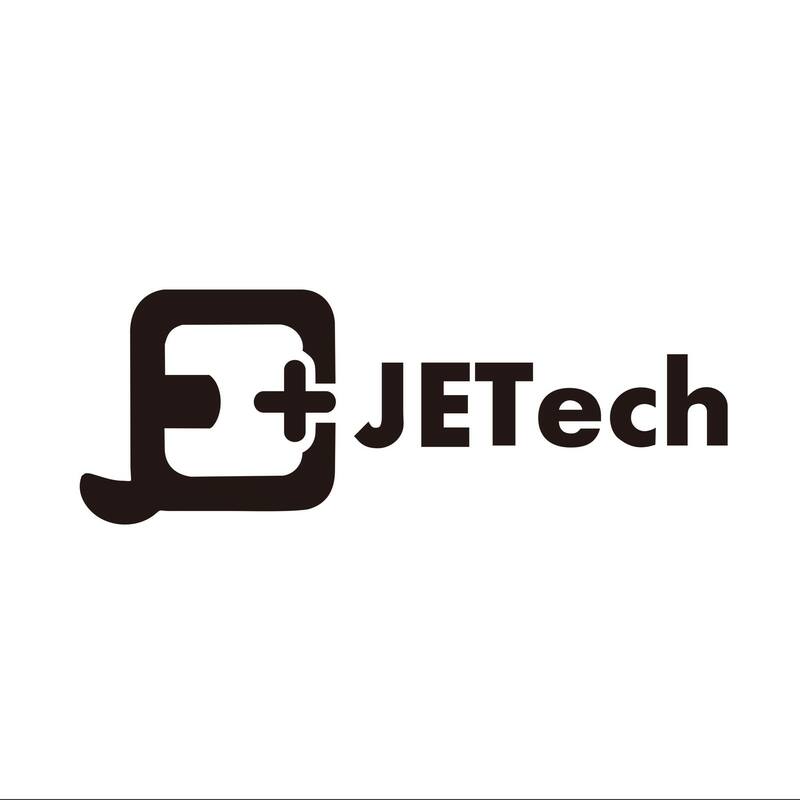 What are the features of screen protectors from JETech? Can I get customized length of watch band? Does the wireless charger work when the devices are covered with case? Does my device compatible with a wireless charger? Why my tablet doesn’t fit well with the case? Should I install both phone case and screen protector? There are plenty of models and screen sizes, please double check your tablet model via model number and make sure you order the right case. Welcome to JETech Customer Support Center!